The latest Yellow Social Media Report has revealed the social media habits of Australians, demonstrating the need for businesses to well and truly embrace the platforms as a form of marketing. Social media usage is now at an all-time high in Australia, with 62% using Facebook, Instagram, Youtube or another platform every day. The most popular site continues to be Facebook, on which consumers are spending an average 10 hours a week. However, Youtube and Instagram are not far behind, showing the need for businesses to spread their efforts across a number of networks. What’s more, the 2017 report found that less than 25% of people followed brands or businesses on social media. This number has now crept up to 44% and is only expected to rise over the next 12 months. It also found that one in three will inspect a brand’s social media presence before making a purchase. So what does this mean for businesses hoping to use social media to their advantage? It’s time to seriously invest. 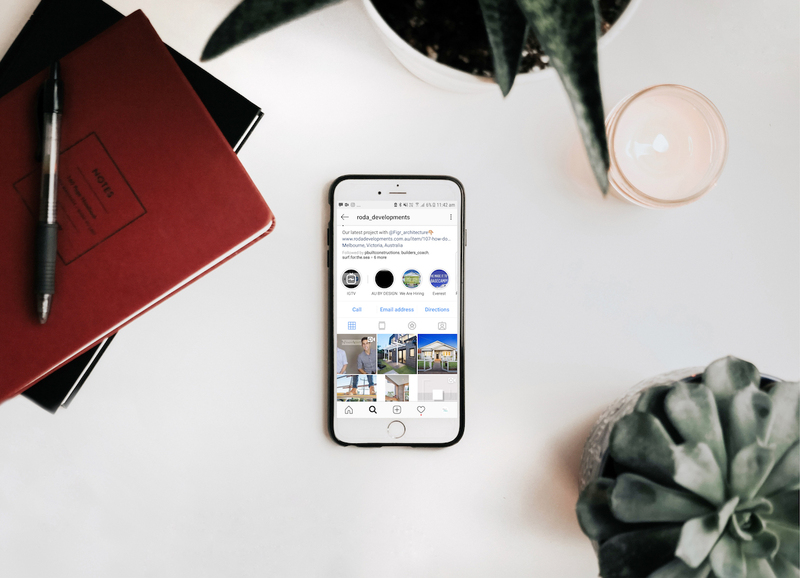 Developing a comprehensive social media strategy across a number of platforms, with regular content and great engagement, will open your business up to a new audience and provide a forum in which you can emphasise your key messaging and offers. However, it’s now not enough to just to be on social media. Other findings reveal that it’s worth considering the device that the consumer is using, what time they are using it and what features of each network would be most effective. According to the report, smartphones are the most popular way to access Facebook and the like, followed by laptops, tablets and desktop computers. This is especially relevant to your video strategy, as it opens up the possibility of shooting portrait video, easily consumed on Facebook, Instagram TV and Youtube. 61% of social media users are accessing their profiles in the evening, while 59% are checking in first thing in the morning. Businesses therefore should be tailoring their posting schedules to these timelines, giving their content the best chance to reach a wide audience. It’s not enough to know what networks consumers are using – businesses also need to consider what elements of the platform they are using most. For example, 28% of consumers have used Facebook Live to watch videos, while 44% have published ‘stories’ on Facebook, Snapchat or Instagram. This shows the rising importance of video as a content option. The 2018 report also revealed a number of interesting insights about social media and the building industry. Consumers are increasingly using social networks to research appliances and electrical equipment (48%), furniture and things for the home (44%) and trade/home services (41%). 24% of consumers also follow brands or businesses that post about appliances and electronic equipment on Facebook, while 18% follow the same type on Instagram. The numbers are similar for furniture/things for the home, with 23% liking a brand on Facebook and 25% on Instagram. Finally, 20% of consumers like to follow trades or home services on Facebook, while 15% do on Instagram. These statistics demonstrate the importance of social media for building businesses, in both encouraging the uptake of services and promoting the brand as a whole. With an ever-growing audience online, embracing these networks as a vehicle in which to spread the word about your company is essential.